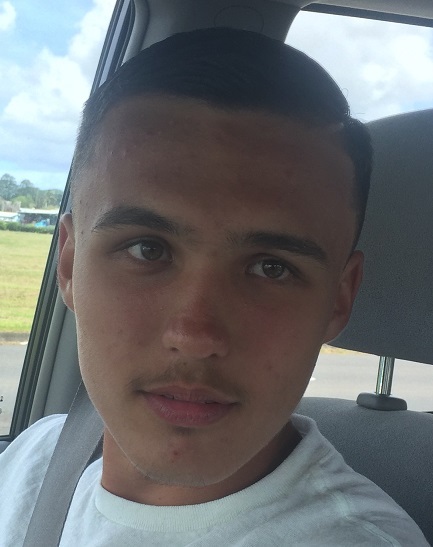 Hawaiʻi Island Police are asking for the public’s assistance in locating 17-year-old Anthony Souza who was reported as missing. 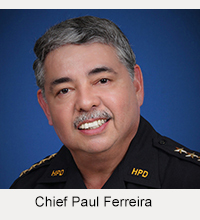 He was last seen in Hilo during the evening hours of December 31, 2018. Souza is described as being 5-feet-8, 110 pounds with short brown hair and hazel eyes. 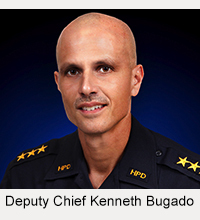 Police ask that anyone who knows his whereabouts to call the departments non-emergency number at (808) 935-3311.